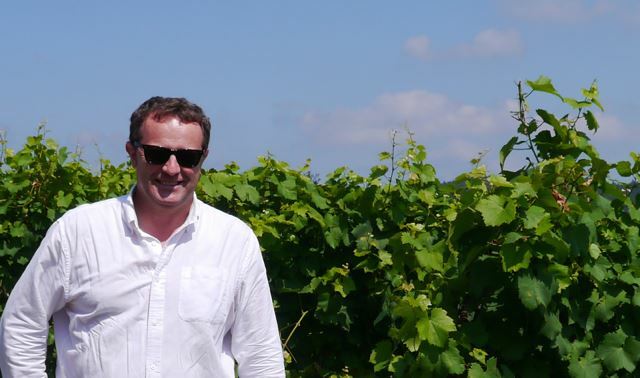 At Totally Spain we’ve been living and working in the North of Spain since the year 2000, and always encourage our clients to visit this part of the country out of season when it’s so much easier to get around once the summer visitors have gone home. 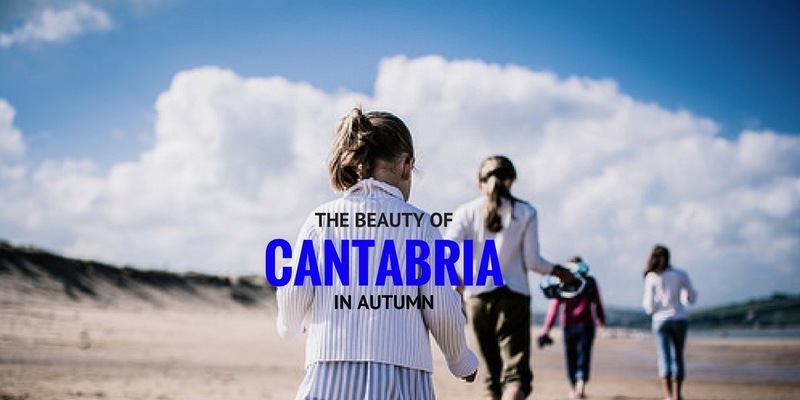 Here are just some of the things we enjoy doing here in Cantabria every Autumn. As a Spain-based travel specialist, there’s nothing we love more than exploring this amazing country. 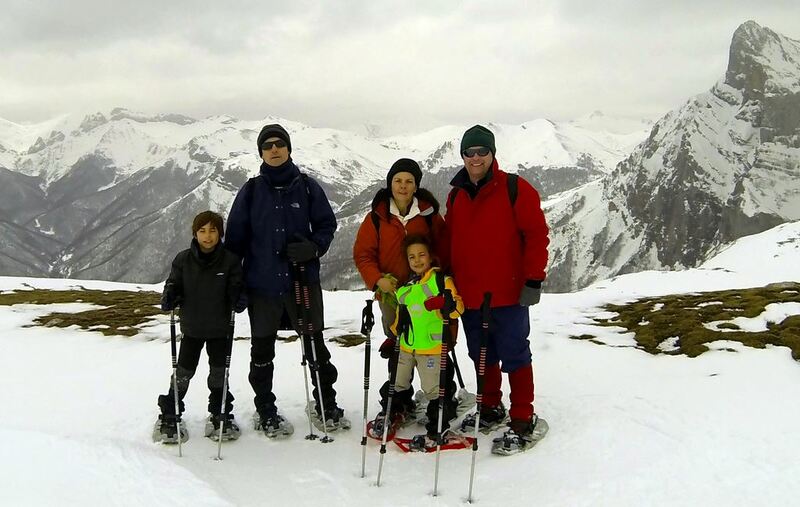 We (that is Ken and Belen of Totally Spain) have just returned from a Winter weekend break in the Cantabrian Picos de Europa Mountains with our two daughters and friends, Juan and Veronica, and their two young boys. The tourist season is about to kick off there and we were delighted to revisit this stunning part of Cantabria known as the Liebana Valley and see what it had in store for us and our clients. The result was a stunning weekend where we all agreed that the Great Cantabrian Outdoors is heaven made and ideal for visitors of all ages to enjoy. You simply have to go there. It’ll do you good. 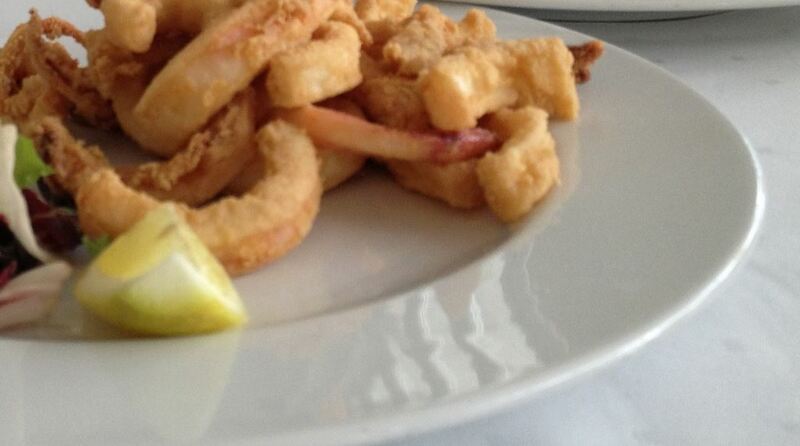 Cantabria might not be the first region you think of when you think of Spanish cuisine but within Spain it’s becoming very fashionable to cook with Cantabrian ingredients and many of the local chefs have opened sister restaurants in Madrid to cater for the increase in popularity. 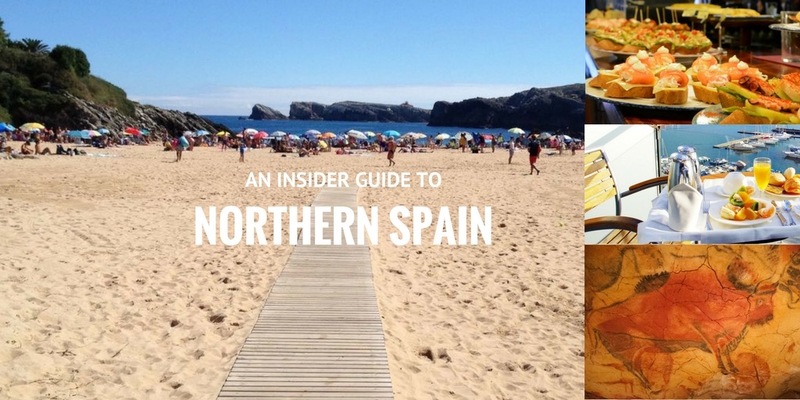 We’ve been working from Northern Spain for the past two decades as travel specialists and we love Cantabrian food and want to make it as easy as possible for you to understand it and enjoy it too.